Whether you’re planning a party for your niece’s 8th birthday, grandparent’s 50th anniversary, best friend’s wedding reception, or for a small get-together with your high school friends, the best way to enjoy the celebration is through bbq catering. Bbq catering is the most preferred way by Singapore residents in celebrating festivities. It doesn’t only effortlessly feed huge number of guests, but the rich flavour and aroma of satay and otah satisfies everyone’s palette. 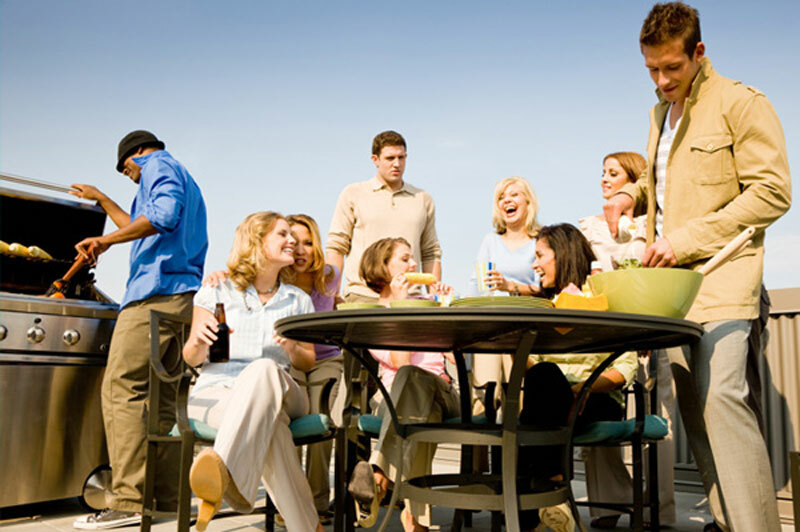 Here are the points you should keep in mind when organizing a bbq party. The number one thing that you should never forget when planning an outdoor party is the weather. Unlike weddings, wherein picking a date a year in advance is necessary, picking a party date well in advance is not recommendable. Choosing a date months in advance means not being sure what the weather would be like on the day of the event. If it’s really necessary, let’s say for bbq catering reservation purposes, prepare a plan B in case the weather doesn’t go your way. As long as you can provide a place where you can shelter your guests and the food from the rain, your event will still be a success. Singapore is gifted with its beautiful and picturesque outdoor spots, perfect for cookout parties. With this, you won’t be having difficulty in looking for the best spot to please your guests. Choose a venue according to the size of your party and the theme of the event. As you visit and check a number of locations, try to envision how you would setup the area, such as where to place the griller, the buffet table, the entry and exit points, etc. Also, consider the parking area of the venue for your guests who will be bringing their cars. 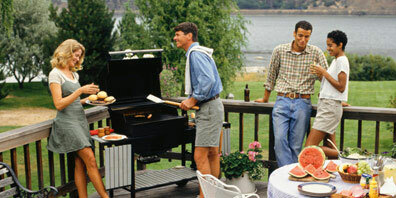 The type of barbecue meals and drinks to be served generally depends on the style of your party. For a casual bbq party, simple barbecue options like pork, hotdog, and burgers, and a selection of side dishes will suffice. If planning for a more formal affair like a wedding reception, include a couple of fish servings, desserts, and hot vegetable selections. Discuss this with your Singapore bbq wholesale and catering provider. Usually, good bbq food providers like cmy bbq food in Singapore offer several choices of menu according to the type of party their client plans to host. For the beverages, ask your bbq wholesale and catering provider what drinks they can provide. Have a mix of alcoholic and non-alcoholic beverages – soft drinks and juices for non-alcoholic guests and champagnes, beers, and wines for the adults. If you prefer doing the catering on your own, you may need to assign some people to help you with the cooking and serving tasks. However, this is only applicable for small-sized parties, since professional services are not greatly needed. For large events, like corporate gatherings, product launching, and weddings, hiring a bbq catering provider with catering personnel may be required for everybody’s convenience.